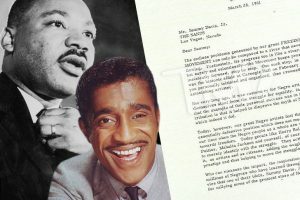 After Sammy Davis Jr. recruited some of Hollywood’s biggest stars for an event supporting the Civil Rights Movement, he got a letter of immense gratitude from Martin Luther King Jr.
Now, that letter can be yours for a nice chunk of change. 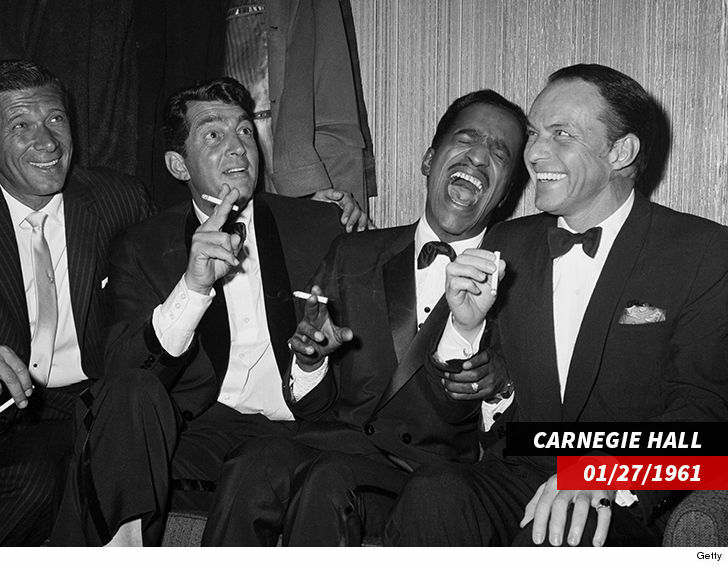 MLK Jr. sent the thank-you note on March 28, 1961 — after the legendary performer organized a Carnegie Hall show featuring his Rat Pack pals — Dean Martin and Frank Sinatra — along with Jan Murray and himself. That event happened in January, but King mistakenly wrote February in the letter. The benefit event was considered a tribute to MLK and raised more than $22k for the Southern Christian Leadership Conference. Yes, that was a lot of dough back then. 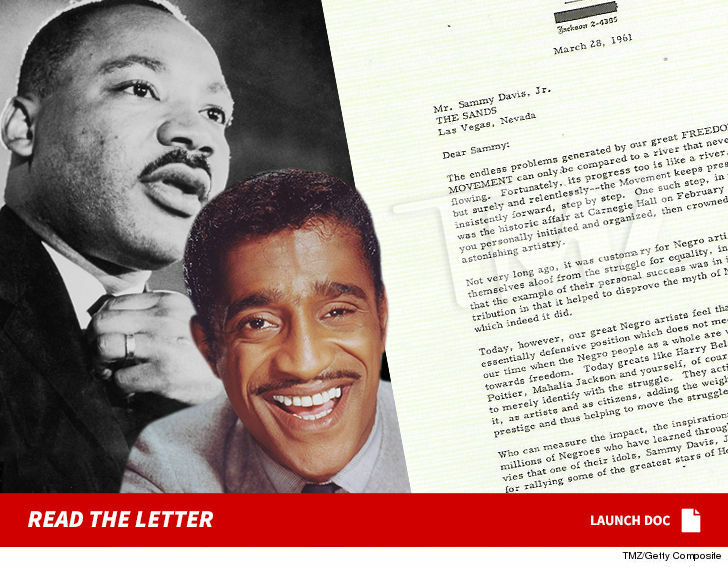 MLK signed it and included a handwritten P.S. asking Sammy for Sinatra’s address … so he could thank him too. The letter’s up for sale via Moments In Time for $85k.